Lunch is served during the month of DECEMBER ONLY. 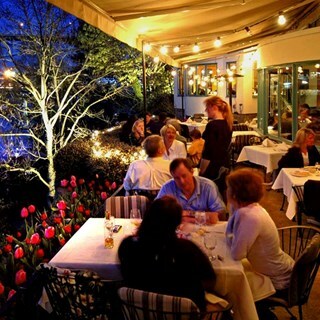 Nestled next to the historic Fremont Bridge, Ponti Seafood Grill offers views of passing boats on Seattle’s scenic ship canal. Northwest gifts of amazing seafood, meats and incredible produce are celebrated daily. 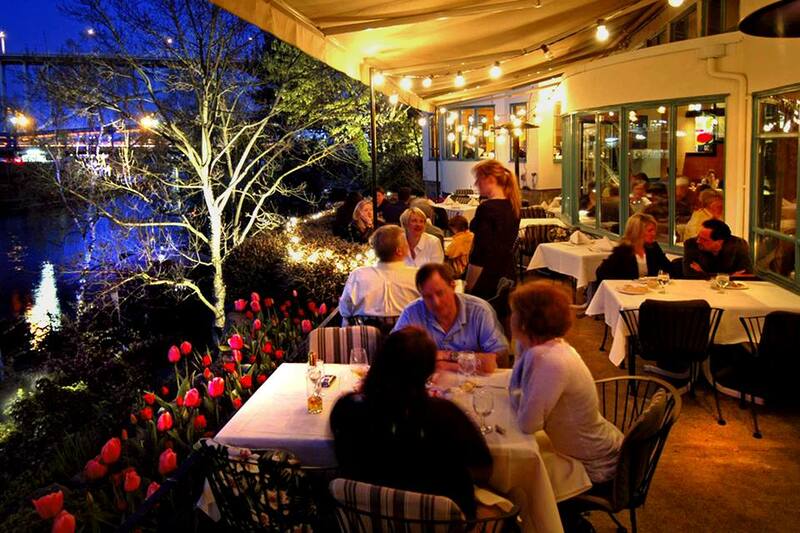 Beautiful Mediterranean style restaurant overlooking the Fremont Bridge and Ship Canal. Wild seafood, beautiful view, extensive wine list.